Are you curious and creative? Do you like to work in teams to get things done while making your own decisions and setting your own course? Do you love math and science, but feel just as passionate about subjects such as music, art, or movies? WPI could be the right choice for you to pursue your passions at a world-class research institution. 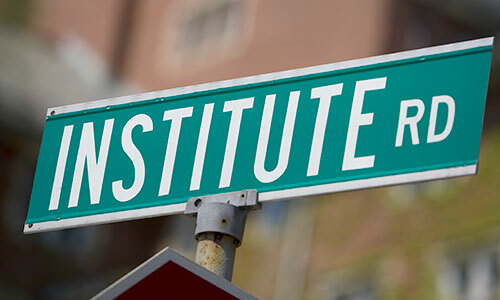 Whether you are just beginning your college search, making your final enrollment decision, or somewhere in between, the WPI admissions team is here to help you along the way. 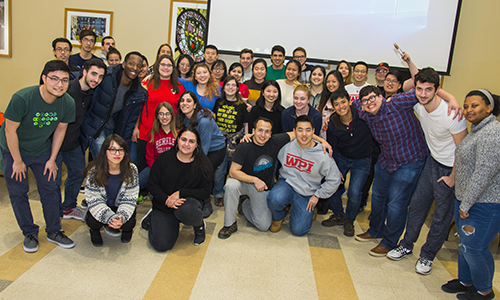 Congratulations to the accepted students of WPI! 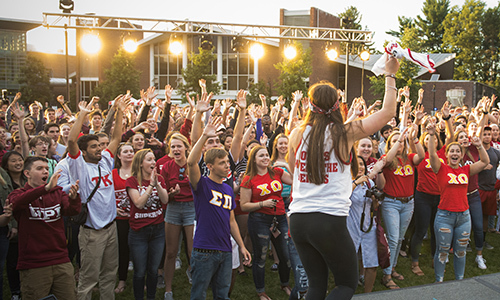 Watch a video welcoming you to our community, learn more about what WPI offers, meet your classmates, and become part of #WPI2023! 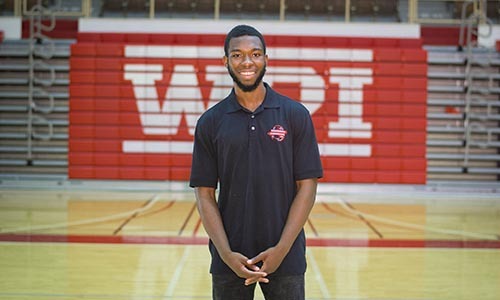 Your questions, answered... by current WPI students! #WPI2023 students can quiz WPI students at a Reddit 'Ask Me Anything' or YouTube Livestream in April! There's also a live chat for accepted parents. Check out our online events! Are you the first in your family to go to college? WPI's community will help you navigate how to pursue your passions. Discover why many first-generation students thrive at WPI: watch our video or visit our first-generation website. 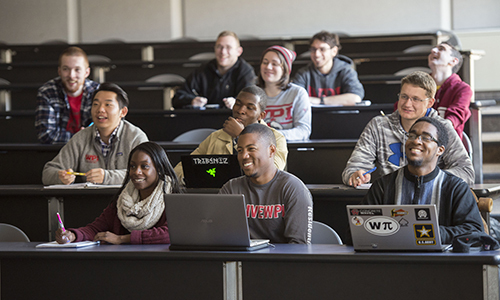 We want each and every student to have an opportunity to get to know WPI on a personal level. Visit us on campus (campus map) or when we go on the road. take a tour, interview with an Admissions counselor, and more. You can also participate in one of our online events. We're not your typical tech school. Your experiences outside the classroom play an equally important role to academics in helping you learn, grow, and succeed. 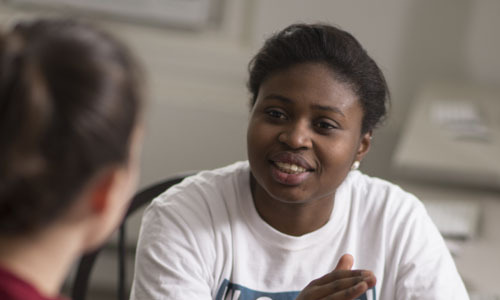 At WPI, you're a member of a close-knit, inclusive, and safe community. 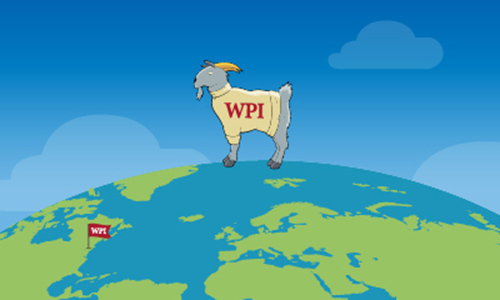 WPI's value proposition has never been stronger. 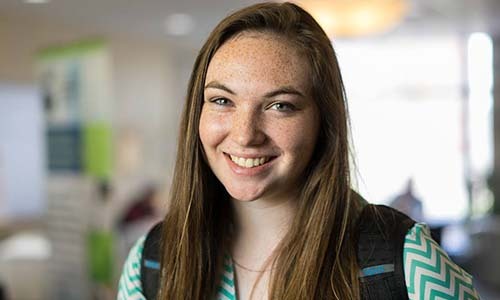 Discover how WPI connects students to co-op and internship opportunities, helps you finance your education and secure your financial future, leverages career services, and the impact the WPI Plan will have on your career. Standardized test scores don't always accurately represent a student's potential for success. Who you are, and what drives your passions – that's what WPI values.